Hi, thanks for dropping in to find out a little about me and why I blog. Instagram @vernonslife he'd love it!) and another new little puppy called Lily who came to keep Vernon company, she also has an Instagram account @itslilyslife. I'm a qualified teacher and mainly teach Business Management and related topics. I've spent years working in senior level administration and strategic planning with some project management and event management thrown in. I'm also the marketing director of a charity and helped establish it after the sudden death of my young nephew. I'm always busy and love to learn new things. 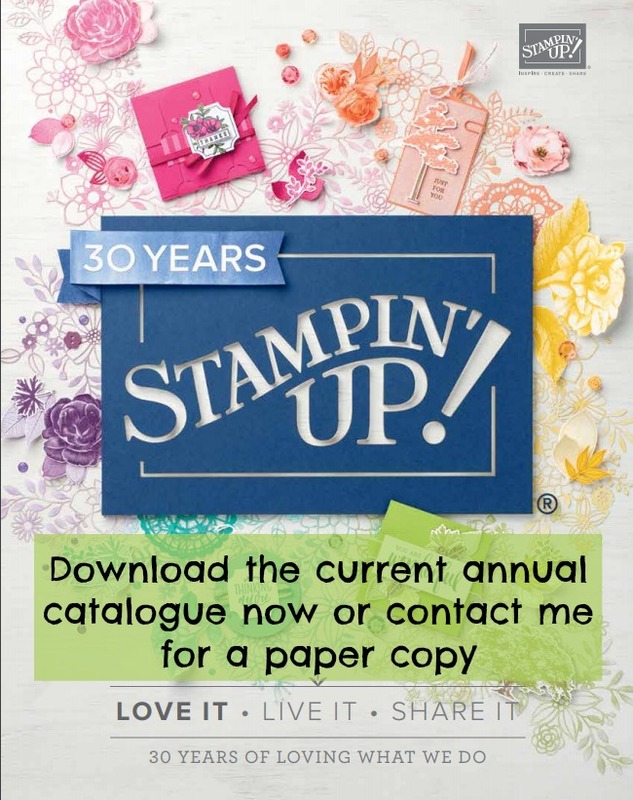 I am also an Independent Stampin' Up! demonstrator of almost two years. I love Stampin' Up! products, the quality, ease of use and the wonderful coordination is second to none and from the day I started to use the products I was hooked. I love being a demonstrator even though I don't drive hard for sales I do welcome customers should they happen. So why do I blog? It's simple really. I love to share what I do and inspire others to join me in crafting. I think the world is becoming an ever more busy and demanding place to survive in and we need to find a creative outlet which gives us a chance to recharge our batteries and do something we enjoy away from jobs, kids, families and everything else. I find crafting hugely satisfying, it's my devoted me time, it helps me unwind and de-stress and brings out the smidgens of creativity which I believe lie dormant in so many of us. I love joining in craft based challenges and sharing my efforts. 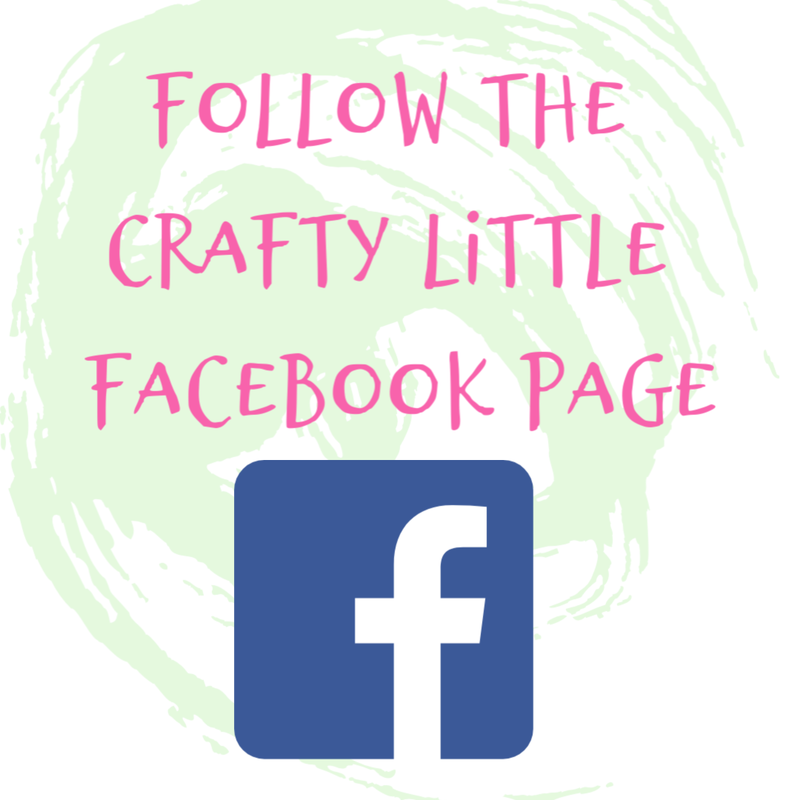 I have been a blogger for a number of years and have a lifestyle blog as well as an academic education focused blog and I also have a more generic crafting and small business related blog over on my Crafty Little Things UK website. All images I use on this blog are my own, but if ever I do use anyone else's images I'll give them credit. 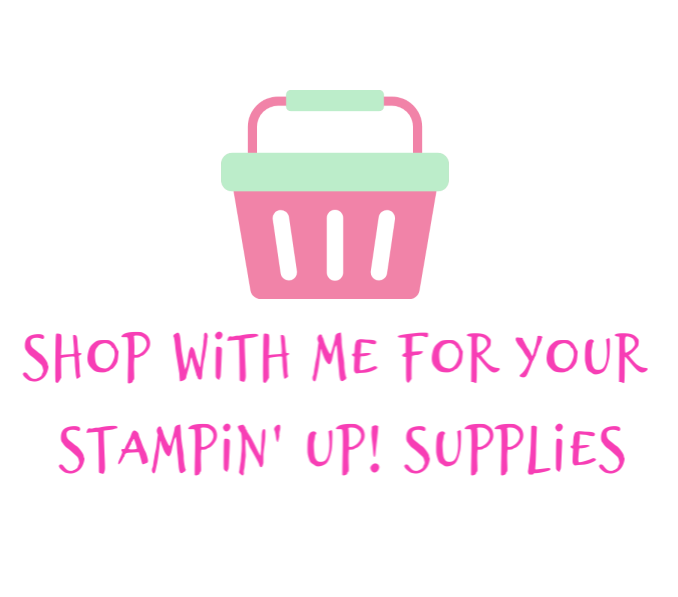 I do try to copyright all of my images but you will notice that Stampin' Up! owns the copyright of images of its products and that will be noted on images on this site. 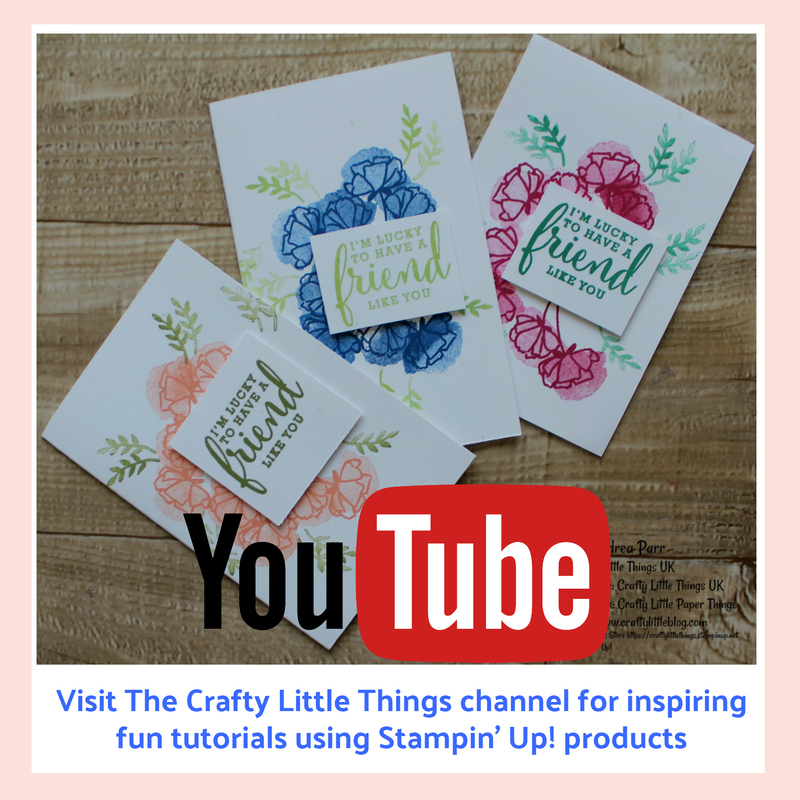 Anything I write on this site or demonstrate is my own work and not endorsed by Stampin' Up! unless otherwise stated. My opinions are my own. The content of posts is copyrighted to myself and no copying in whole or part is permitted, no images from this site should be copied or shared electronically or printed or otherwise reproduced without the express permission in writing of myself. Thanks for dropping in and I hope you'll be inspired to give some of the projects you will see a go.